Yes, there is such thing as the light bulb conspiracy and it is probably true, in some way. Apparently, nothing is spared from the “all-seeing” eyes of the conspiracy theorists, not even the glowing light of incandescent light bulbs. Have you ever wondered why the lights in your place don’t last forever, or at least longer than usual? Well, some conspiracy theorists believe that there is a reason why the light bulbs aren’t more durable. According to some people, some of the biggest light bulb manufacturers made a deal to keep their light bulbs less technologically developed in order to make more profit. 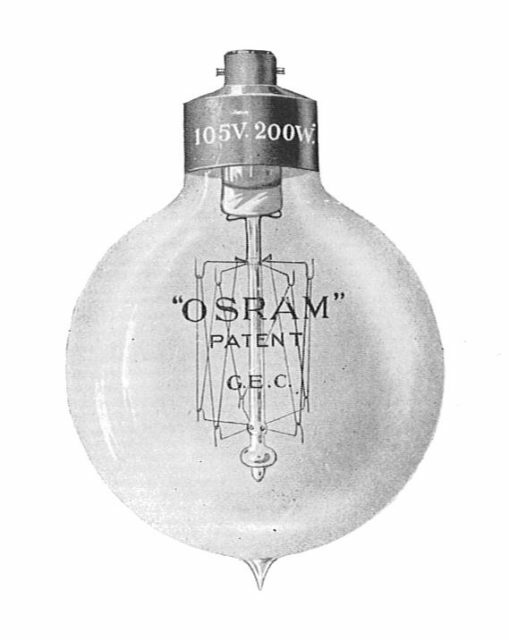 Some 50 years later the light bulb industry developed to the point at which some companies became the standard for light bulb quality. It was in 1924 when companies such as Osram, Philips, and General Electric decided to make an organization which name was Phoebus Cartel. 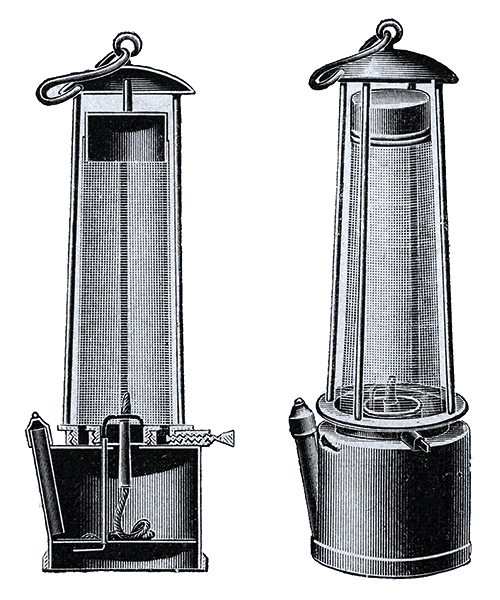 Its sole purpose was to control the manufacture and sale of light bulbs across the world. It also became famous as one of the first organizations that introduced planned obsolescence – a policy of planning or designing a product with an artificially limited lifespan. Although the Phoebus Cartel was dismantled in 1939, it managed to control the light bulb production competition and limit technological advance in the industry for 15 years. The Phoebus cartel always operated under the premise that their only wish was to standardize the whole light bulb industry, but conspiracy theorists think differently. They believe that instead, they wanted to reduce the lifespan of all the light bulbs that were being produced. 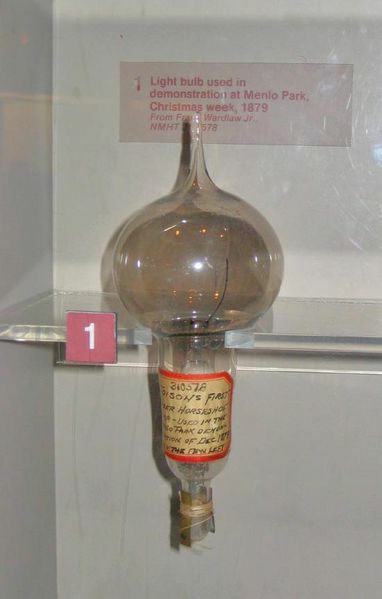 According to them, before 1924, the lifetime of a standard light bulb was around 2000 hours. When the cartel was formed the life expectancy of the product was reduced to half of what it used to be. Conspiracy theorists think that this way they managed to increase the demand for light bulbs and raise their profit at the same time. Apparently, they did this by using low-quality materials and methods of production. The quality reduction was done gradually in order to lower the chance of drawing public attention. We mentioned that the Phoebus Cartel stopped operating in 1939, but it is the conspiracy theorists belief that their ideas continued to influence the industry in the West. They base this opinion on the fact that, for example, Soviet light bulbs, and those produced in countries that weren’t dependable on Western production standards, lasted twice as long as the usual Western light bulbs. They also explain that modern Chinese light bulbs last for around 5000 hours and that some of the light bulbs made in Britain after World War II are still in working condition even toady. One of the oldest light bulbs that is still in use today is called the “Centennial Light,” and it has been in use for around 108 years. Some people have tried to work to beat the standards in the past; for example, the German watchmaker Dieter Binninger. In 1975, Binninger made a light bulb that was supposed to last for 150,000 hours – that’s 17 years without any problems! Unfortunately, Binninger died in a plane crash that was officially considered an accident. Conspiracy theorists think that this wasn’t an accident. His 150,00 hours light bulb patent disappeared immediately after his death. So whether this is really a conspiracy or not, one thing is for sure – some companies will always aim to profit on the disadvantages of their products.